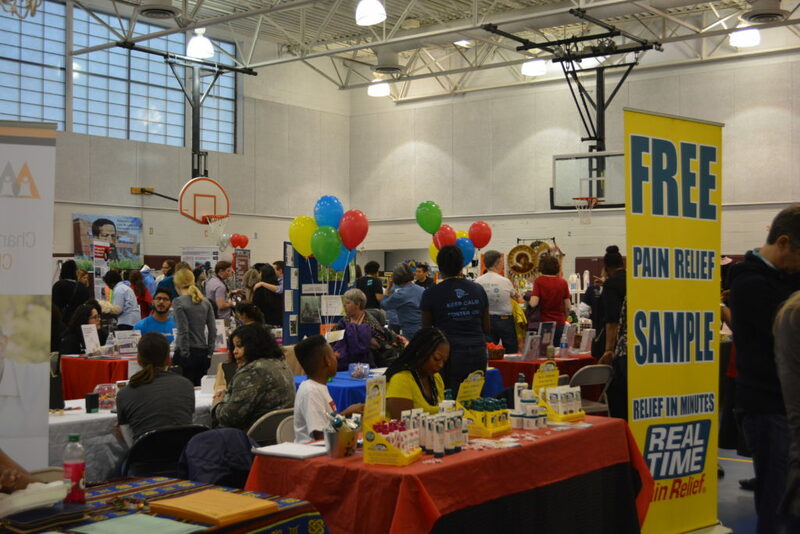 Join us as we celebrate Arlington’s rich African-American history at the 27th annual Feel the Heritage Festival on Sat., Feb. 23, 1-6 p.m., Drew Community Center. This FREE Black History Month event will feature live music and dance, dozens of vendors, free activities for kids, delicious food, cook-off competition, Hall of History with photos and artifacts for Arlington’s historically African-American neighborhoods and organizations and more. Participating performers include African drumming and dance group Soul in Motion Players, The “7” Step Hand Dance Academy (hand dancing, cha cha, and line dancing), Mt. Zion Baptist Church Creative Arts Ministries Choir, poetry from Wakefield High students Takier George and Robin Stevens, Hip-Hop youth dancers Young Divas Dance Team and American Soul and Funk band Faycez U Know. View details on the event webpage.